Camp 4 Star was started in 1959 to provide a week-long experience for youth in the area WELS/ELS churches. It continues to serve a place for kids to meet new friends, gain new experiences and have fun with fellow Christians! The 2019 dates are: Sunday, July 7th, at 4:00 pm through Saturday, July 13th, at 9:00 am. For insurance reasons, early arrivals and dismissals are not allowed. Camper registration runs from 4:00-6:00 pm on Sunday, July 7th. Boys and Girls ages 10-15 are eligible to be campers. Camp also doesn't happen without the help of the many counselors and staff volunteers. Space is limited to 128 campers. One Camp 4 Star T-shirt is provided for each registered camper in youth or adult sizes. Please select size on your application; a sizing chart is available here. A limited number of additional Camp 4 Star T-shirts will be available at camp registration for $10 each. Cancellations are accepted through July 6th, 2019. Prior to June 1st, 2019 entire payment or deposit is refundable minus a $10.00 processing fee. After June 1st, 2019 the deposit amount of $95.00 is non-refundable, if paid in full the difference between the deposit amount and full payment will be refunded. Camp 4 Star is held at the environmental learning center in Millersylvania State Park. 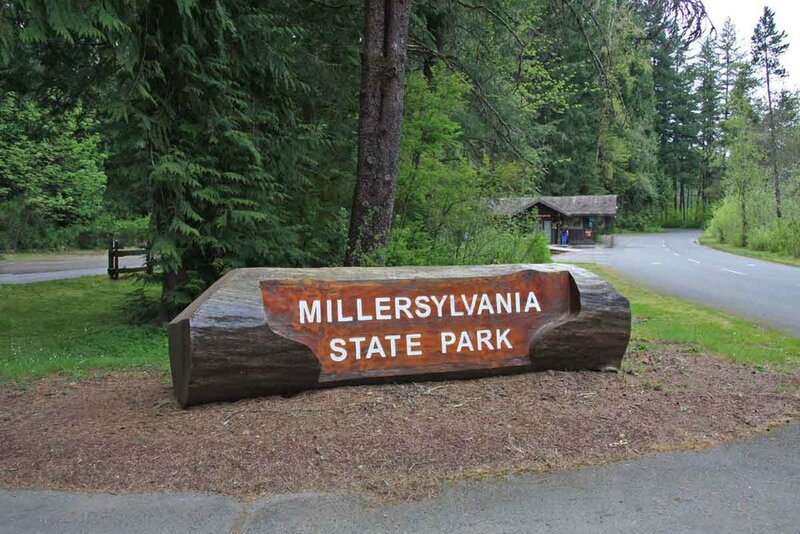 The park is located on Deep Lake, about twelve miles south of Olympia.